Margaret Warner is a published children’s author, professional educator and experienced wildlife carer. One Earth publishing is a not-for-profit project that aims to educate and raise awareness about Australia’s unique wildlife. 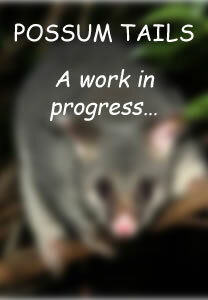 Money raised from book sales is used to fund the writing and publishing of more wildlife books. Books are $20 each with free postage in Australia. If ordering two books or more there is a 20% discount and postage is free in Australia. Payment is by direct deposit, Paypal or cheque. Fun puzzles and fascinating facts about Australia’s remarkable kangaroos. 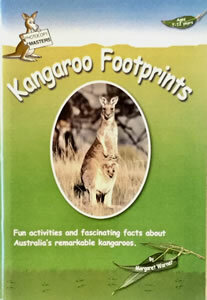 Kangaroo Footprints is a 75 page book of information and activities for students aged 7 to12. Every double page has an information page and activity page. All pages are designed to be photocopied. Fun puzzles and fascinating facts about Australia’s amazing wombats. 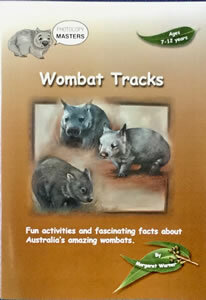 Wombat Tracks is a 70 page book of information and activities for students aged 7 to 12. Every double page has an information page and an activity page. All pages are designed to be photocopied. 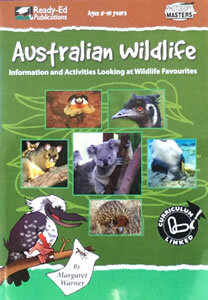 An information and activity book looking at wildlife favourites: Red Kangaroo, Emu, Koala, Echidna, Platypus, Brushtail Possum, Kookaburra, Wombat, Bilby, Dugong, Frilled-Neck Lizard and Saltwater Crocodile. Available only from Ready Ed Publications as a print book or e-book.